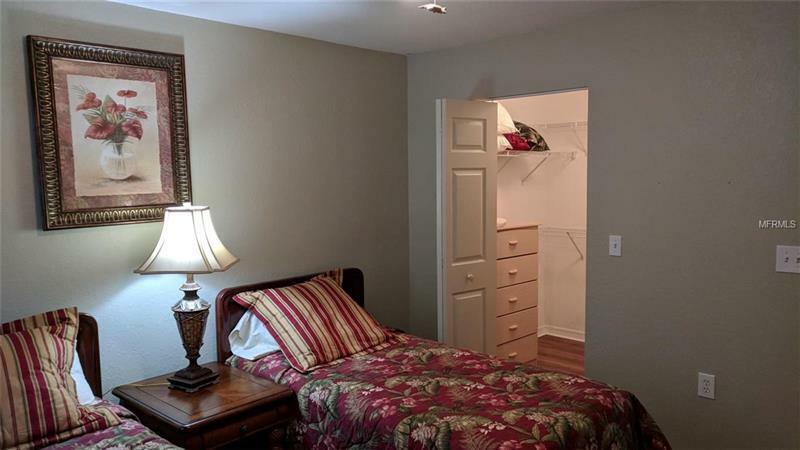 Off Season / Short Term Rental Available. 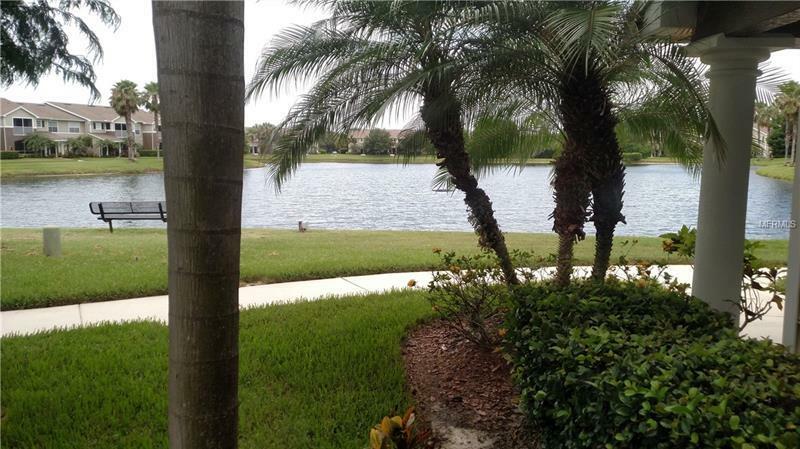 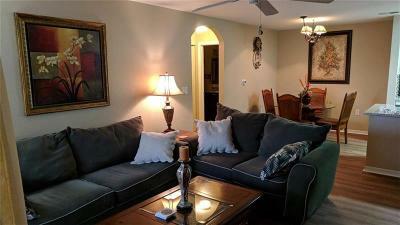 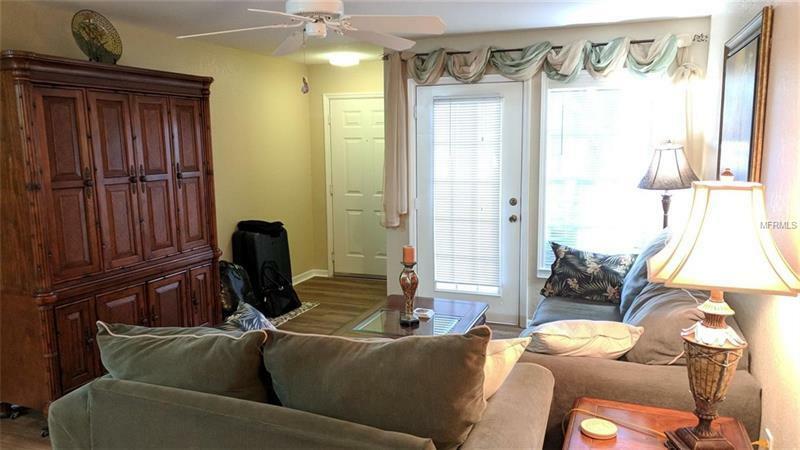 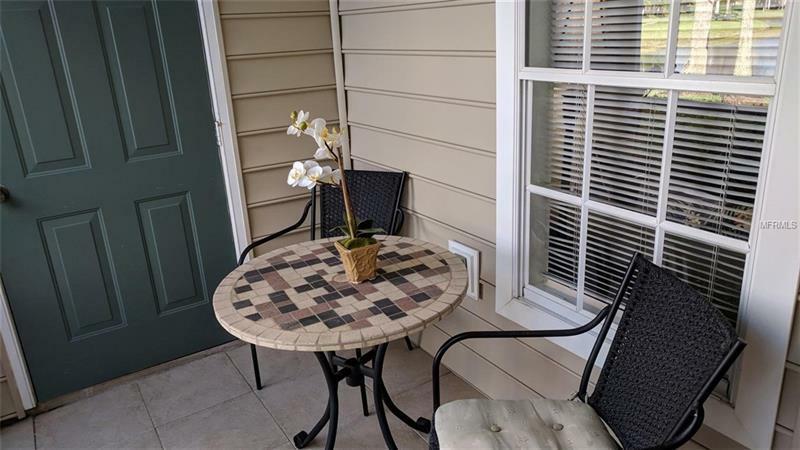 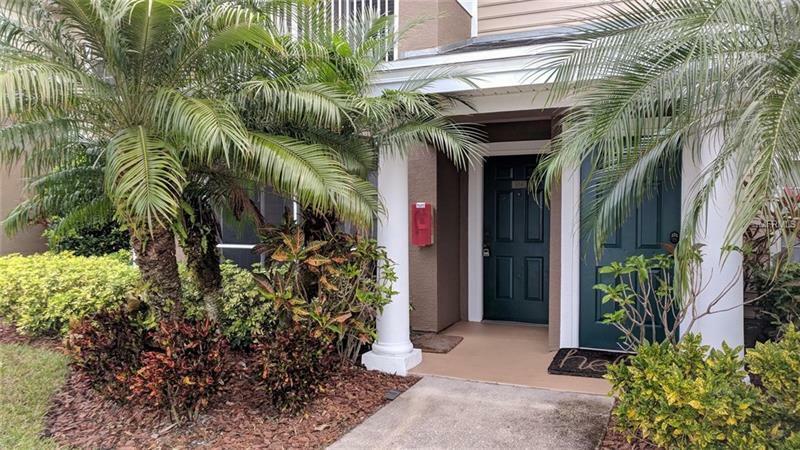 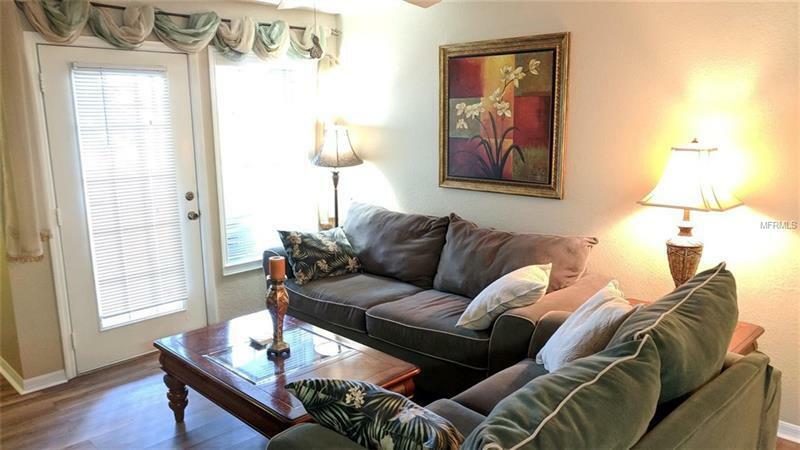 Ground floor condo with gorgeous lake view, 2 bedrooms, 2 baths. 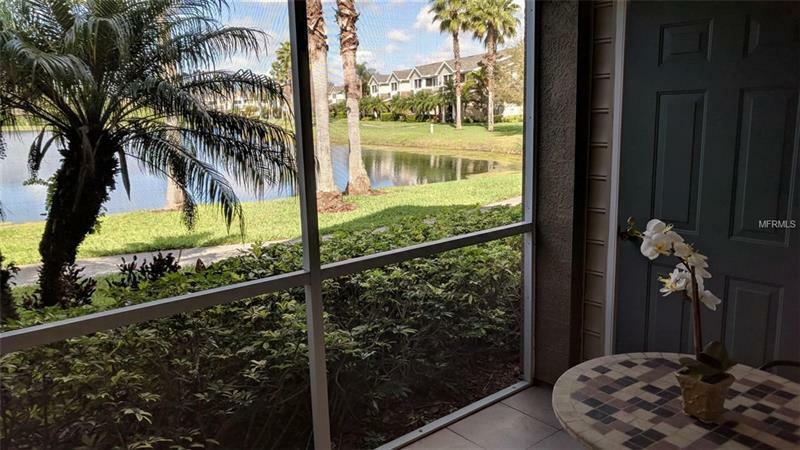 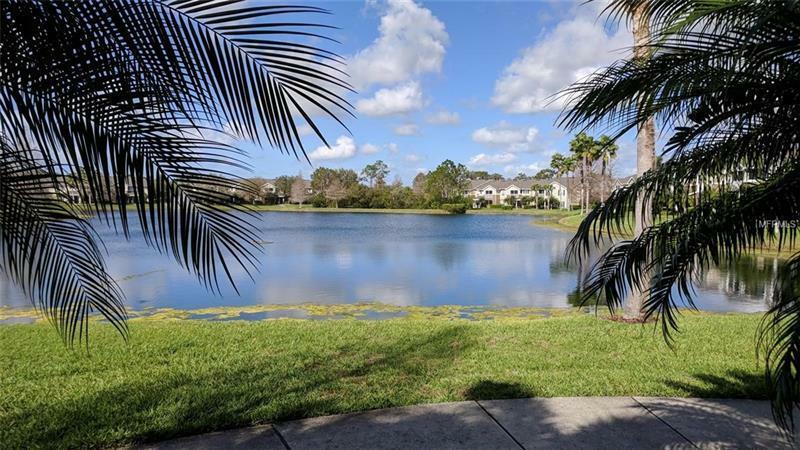 Enjoy the lovely fountain in the lake while relaxing on the screened lanai. 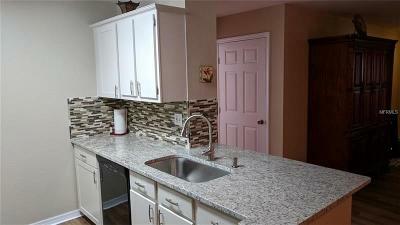 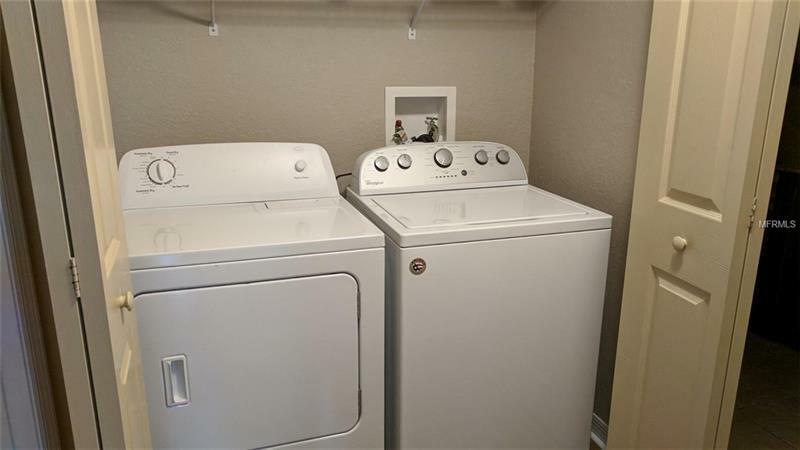 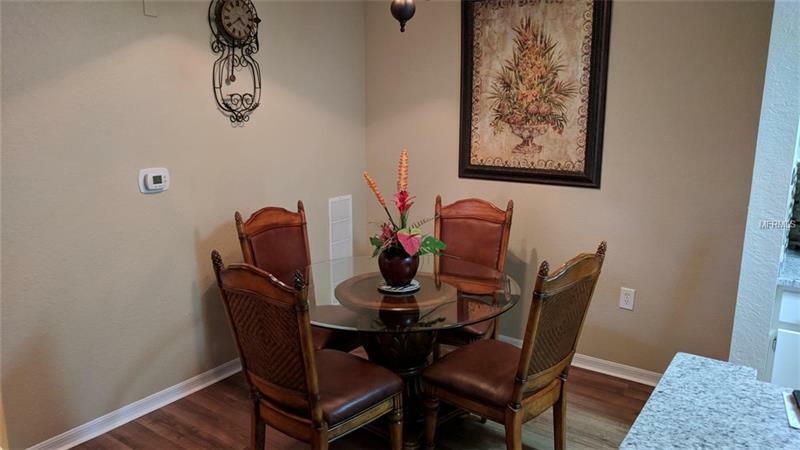 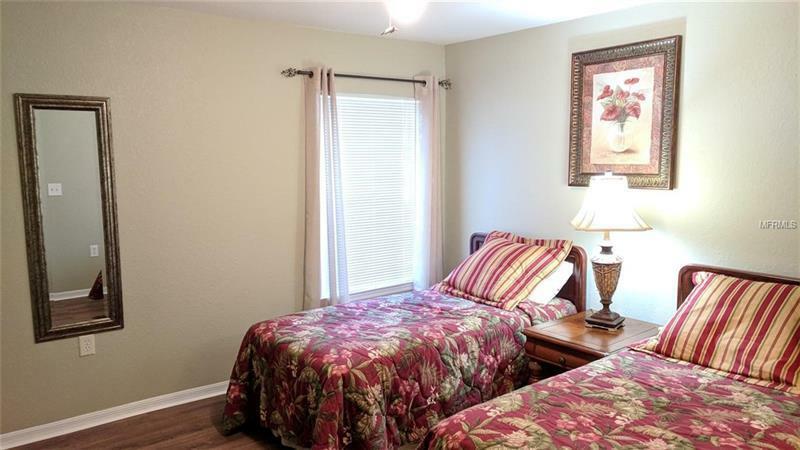 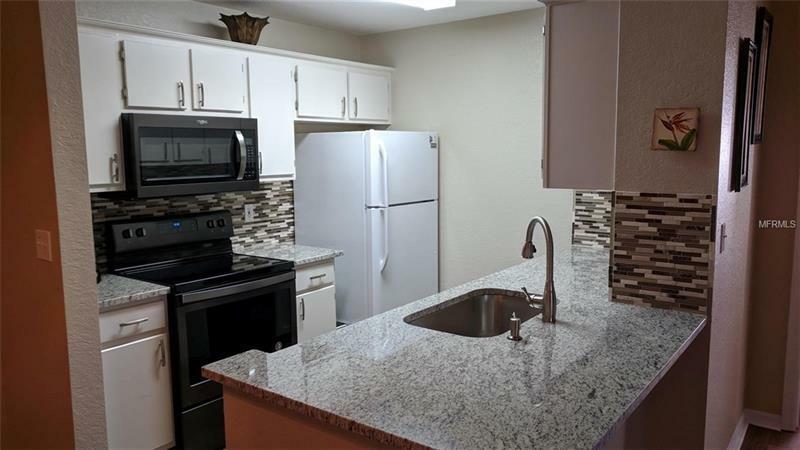 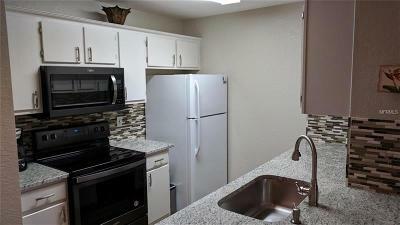 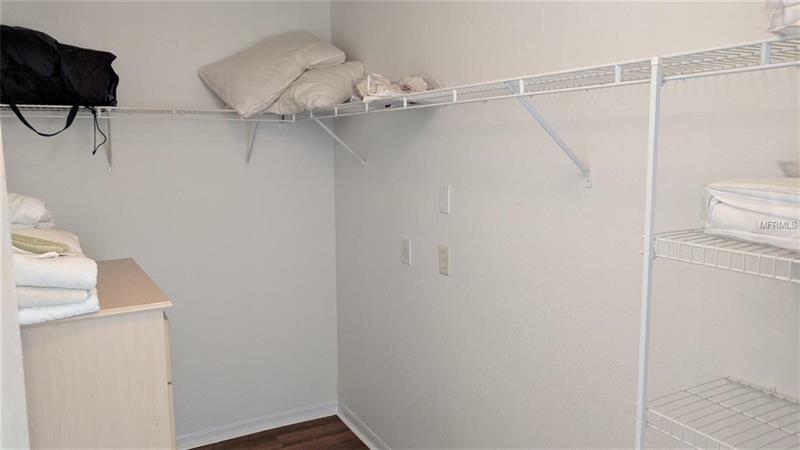 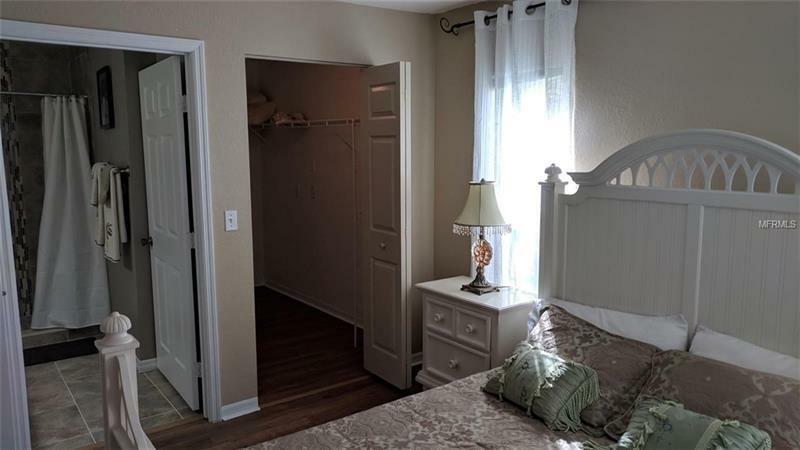 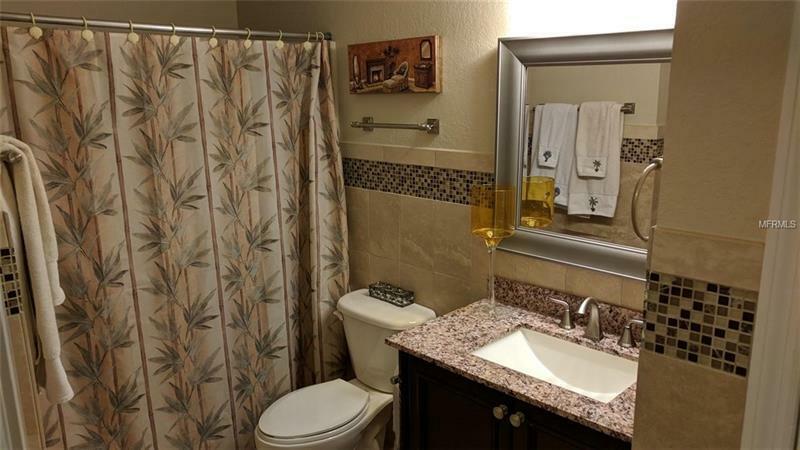 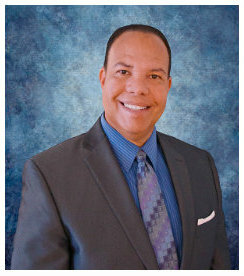 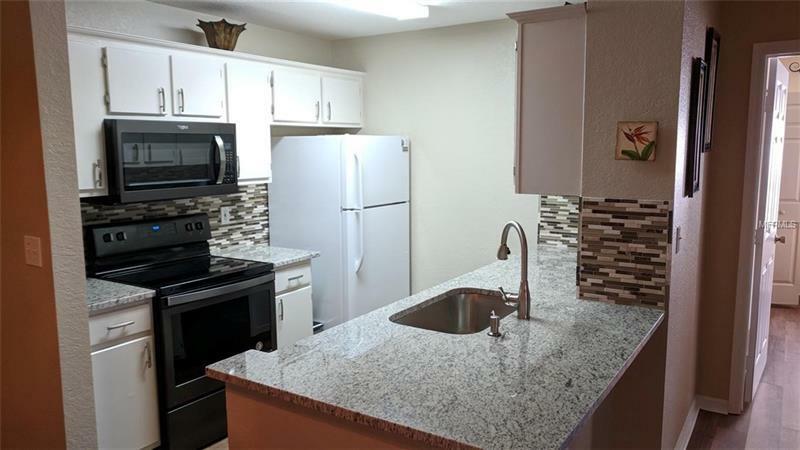 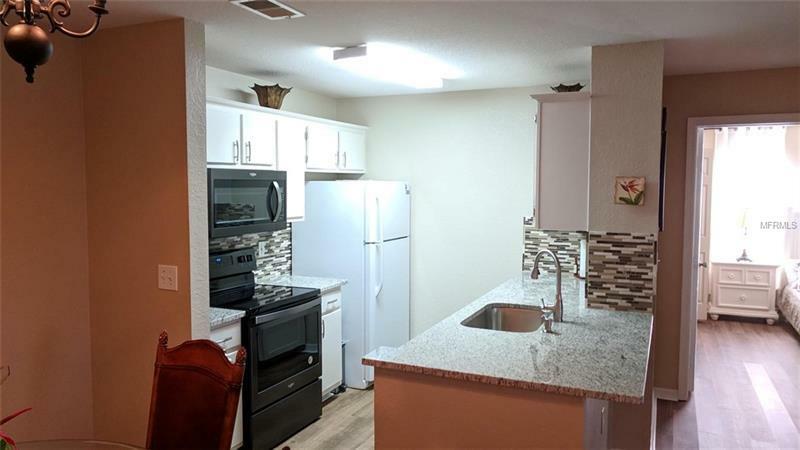 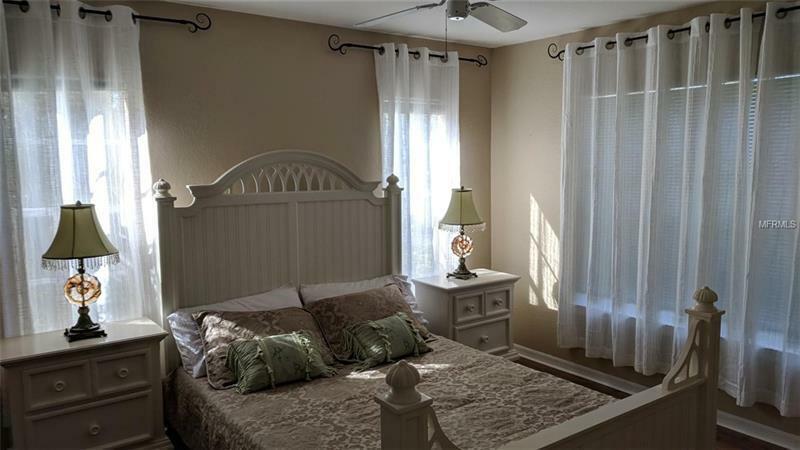 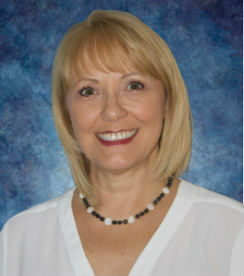 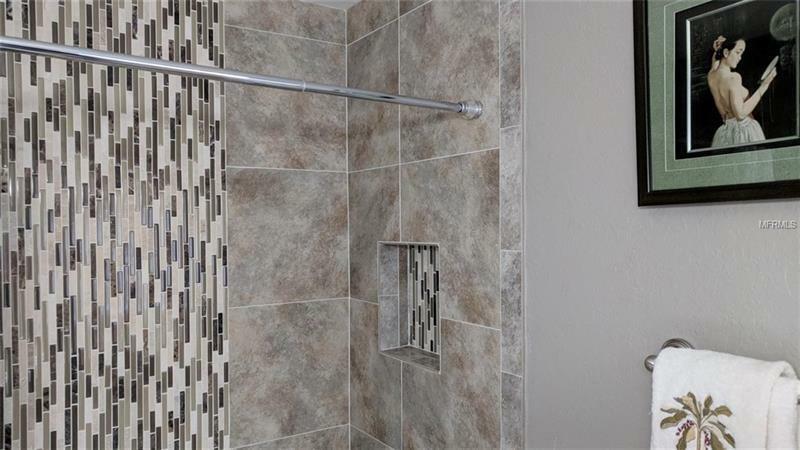 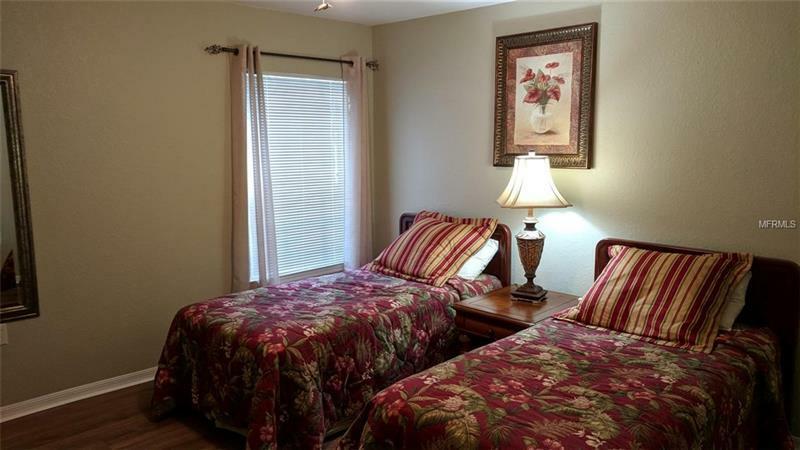 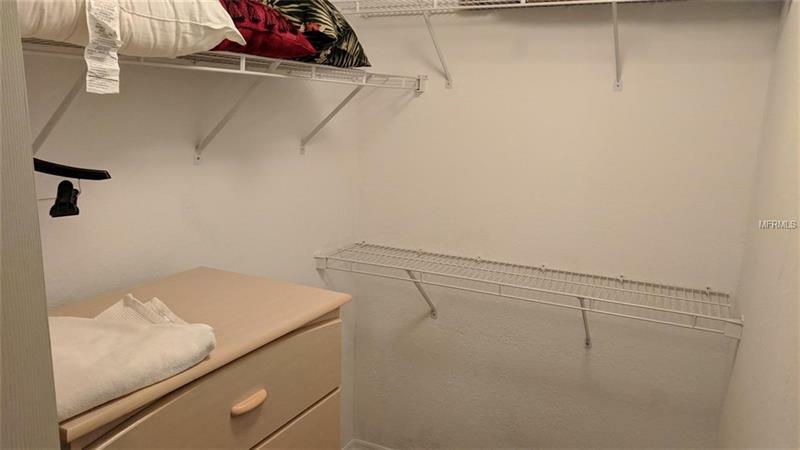 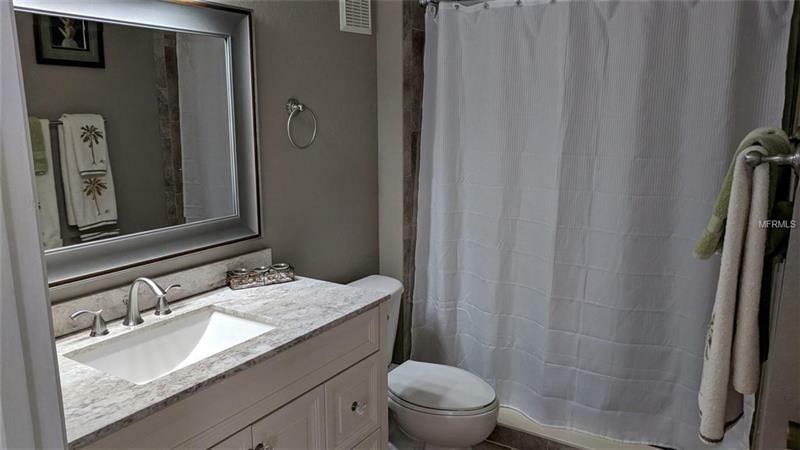 The property has been completely remodeled and has new appliances including washer and dryer. The Village at TownPark Community offers a clubhouse with fitness center and a community pool.